During the past 24 hours, a decrease in the intensity of offensive actions by Russian-terrorist forces has been observed in the conflict zone in Donbas. The enemy was unable to complete its task and form the “Debaltseve boiler” [type of encirclement] – primarily due to effective actions by Ukrainian artillery units. At the same time, the enemy has been observed to abandon a number of positions and checkpoints in its secondary locations near Horlivka. A convoy of two “Ural” vehicles carrying eliminated insurgents and Russian mercenaries was observed leaving Horlivka towards the Russian border. Over 100 seriously wounded terrorists have arrived in Krasny Luch from the combat zone in the Debaltseve stronghold over the past 24 hours; about 60 wounded were delivered to Snizhne, and about 70 – to Shakhtarsk. The terrorist command admits there’s a complicated situation with medications. In the area of Nikishyne, the enemy failed to force Ukrainian units back from their positions, even after pulling up reinforcements. A terrorist task group is operating in this area (approximately 300 people, a mortar battery, and up to 10 armored vehicles), making periodic attempts to flank our forces. An enemy “reserve” was deployed to the outskirts of Yenakijeve, consisting of 12 APCs and AFVs, plus 4 tanks. Insurgents’ artillery continued shelling civilian objects in the areas of Svitlodarsk, Myronivskyi, and Luhanske [a village in Donetsk oblast; not to be confused with the city of Luhansk]. Multiple residential dwellings have been destroyed; civilians are leaving en masse in the direction of Artemivsk. A similar situation is observed in Avdiivka, where civilian objects suffer massive destruction from terrorist fire. A mobile artillery group of the terrorists (up to 30 pieces of cannon artillery) delivered mass fire from the area of Dokuchajevsk – Starobesheve. 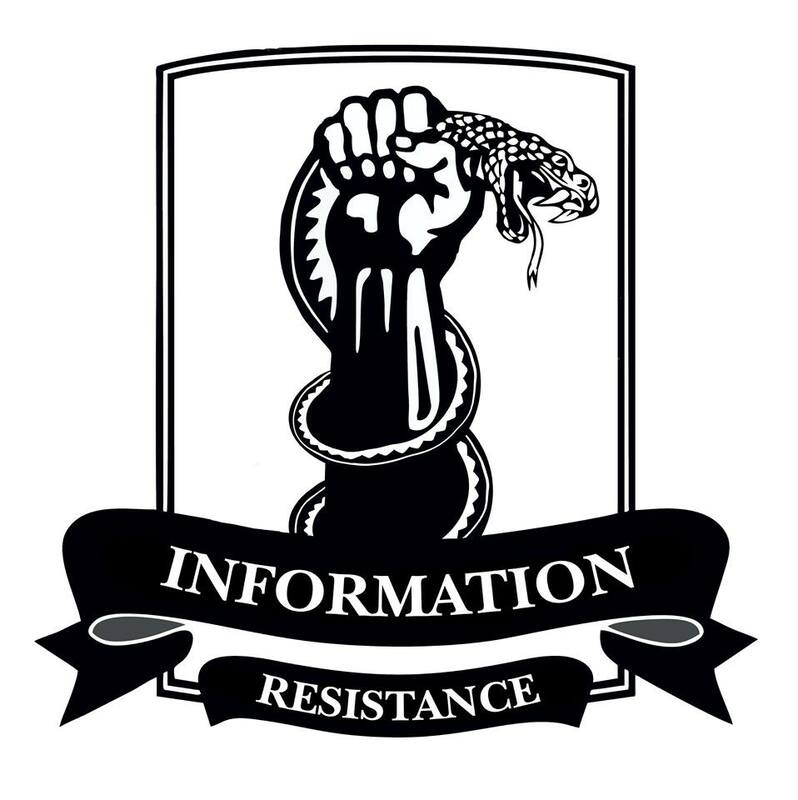 There are almost no local insurgents left between Olenivka and Starobesheve; we have reports of Russian mercenary units operating here, camouflaged to look like “militia.” A total of 2 enemy battalion task groups (BTGs) are operating in this area, with total strength of up to 1,000 persons, including 18 tanks and up to 65 AFVs. 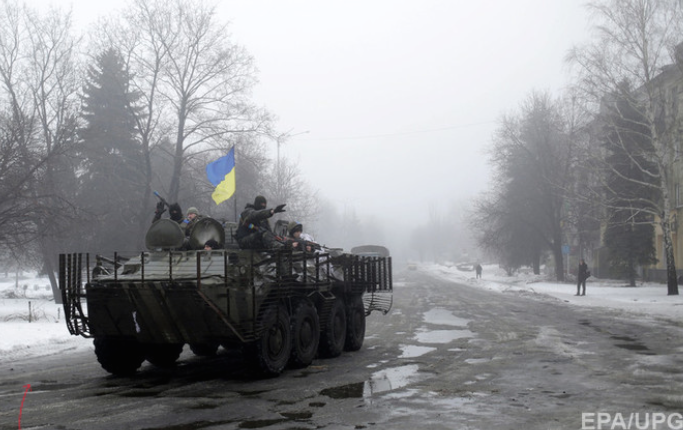 Advance attempts of Russian-terrorist troops near Mariupol have been ceased. Ukrainian artillery covers the enemy strike groups in this area rather densely. Over the last week, we observed intense supplies of ammunition to Donbas from the Russian Federation, mainly by railway (2-3 special trains of ammunition per day). The main unloading station is Ilovaisk. Additionally, some ammunition is supplied to the north through Antratsyt, from where it is carried to so-called “warehouses” and “bases” of gangs, on civilian cargo vehicles. In the “DNR” [Donetsk People’s Republic], a special unit employing its own technical facilities and security is in charge of unloading and distributing incoming ammunition deliveries. After delivering ammunition to “warehouses,” insurgents from individual units use their own transport (Ural, MT-LB, Kamaz trucks) to carry ammunition directly to firing positions. This scheme works like clockwork – by the time a special train arrives, the necessary amount of motor vehicles are already accumulated in the unloading area, and more vehicles are supplied as necessary. This process is very well-organized, clearly managed by people with professional skills in the sphere of logistics and transportation. In order to procure passes out of the ATO area, terrorists are attempting to get their saboteurs “hired” by companies and mines whose employees have the right to leave the occupied area. 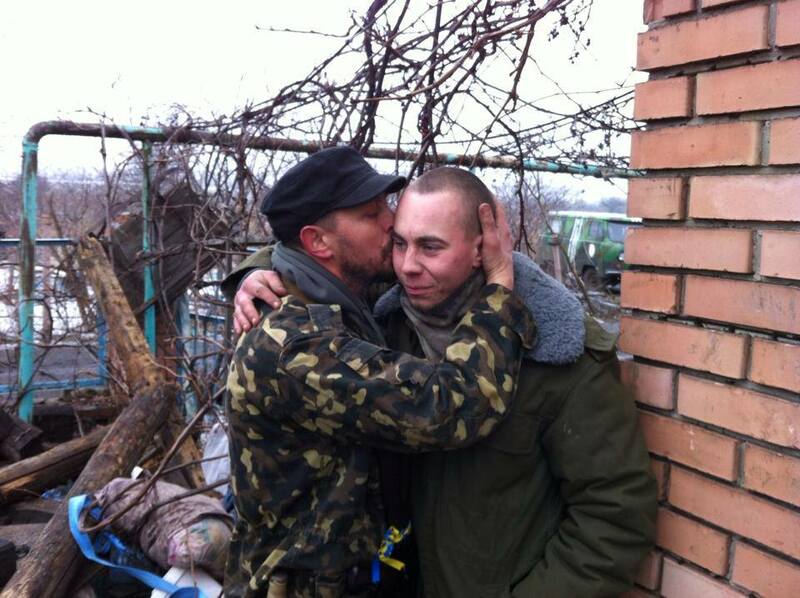 There were cases of such “workers” being discovered and detained at Ukrainian checkpoints.